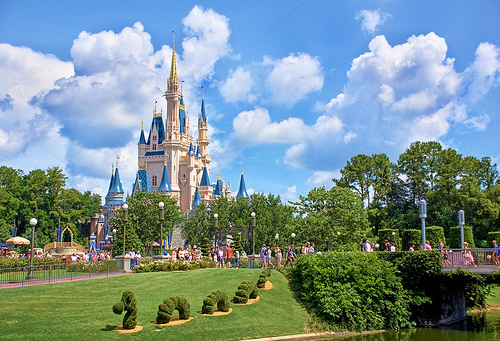 Want to win an Adventures by Disney Trip to Scotland for an 8 night vacation for two people? This amazing trip is scheduled to take place from June 30, 2013 to July 8, 2013. We have been fortunate enough to travel to Scotland many times and it is certainly one of the most beautiful places we have ever seen! Open to permanent legal residents of the fifty (50) states of the U.S. and the District of Columbia (excluding Guam, Puerto Rico, and all other U.S. territories aged 18 and over. Refer your friends for more chances to win – for every friend you refer, you will receive an additional entry in the sweepstakes. 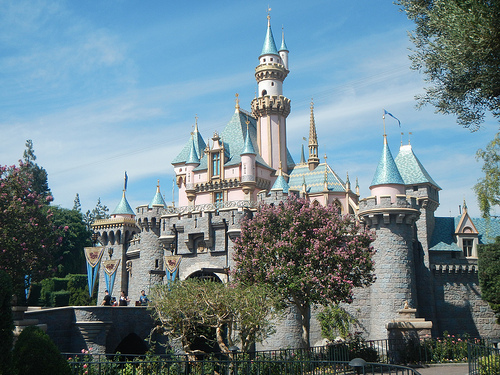 Want to win a Disneyland Vacation? Enter the Disney Wreck it Ralph giveaway to win a 6-day/5-night trip for 4 to Southern California. Trip consists of: roundtrip coach air transportation to a Los Angeles airport; hotel accommodations during the Trip (one standard room/quad occupancy) consisting of 2 nights at the Lowes Hollywood Hotel & Spa in Hollywood, and 3 nights at Disney’s Grand Californian Hotel & Spa in Anaheim. Click Here to go to the Wreck It Ralph Facebook Page for more details. b. Playing games on the Wreck-It Ralph official site. c. Visiting a Disney-branded Facebook Timeline page and finding a code to enter into the online promotion. Ends November 9, 2012, on or about 11:59:59 PM PT. This Promotion is only open to those who are 13 years of age or older who reside in the United States, (including the District of Columbia, excluding Puerto Rico. Click on the picture above to find out more about your chance to win a getaway with Rosetta Stone! 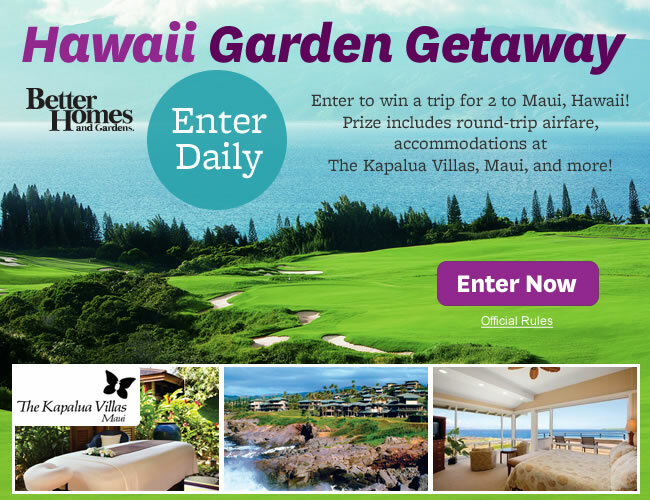 Better Homes and Gardens’ Hawaii Garden Getaway Sweepstakes – Win A Maui Vacation! Enter to win a vacation for 2 to the fabulous island of Maui Hawaii! Imagine winning the vacation of your dreams to this fabulous slice of paradise! A trip for winner and one (1) guest to Maui, Hawaii, including round-trip coach air transportation for winner and guest to Maui, Hawaii; five (5)-night standard hotel accommodations at The Kapalua Villas Ocean View Gold Villa (one (1) room, double occupancy); one (1) dinner for two (2) at Merriman’s Kapalua; a massage for both winner and guest at the Ocean-View Tropical Hale at Kapalua Spa; two (2) 18-hole rounds of golf on the Plantation Course or the Bay Course; a one (1)-hour golf lesson for two (2) at Kapalua Golf Academy including video analysis; a one (1)-hour tennis lesson for two (2) at Kapalua Tennis Garden. Total approximate retail value of prize: $5,240.61. 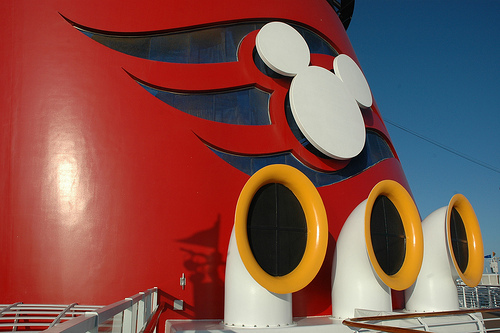 Enter for your chance to sail from Galveston, Texas on an 8 Night Western Caribbean Disney Cruise Line Vacation for 4 aboard the Disney Magic. Eligibility:	You must be at least 18 years of age or older to enter. Do you find yourself dreaming of a vacation? Now’s your chance to turn those dreams into a reality! 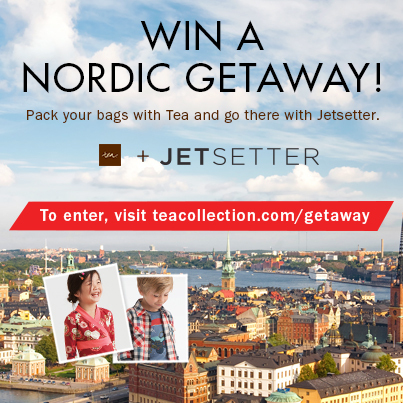 Tea Collection has partnered with Jetsetter and is offering you the chance to win a Nordic Getaway + a Tea Collection gift certificate to pack your suitcase full of Tea. Enter to win here. 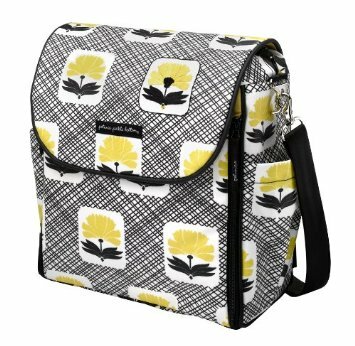 Don’t miss your chance because this contest ends on 9/25. Here is a fabulous sweepstakes to win a trip to 2 to London with Air New Zealand. 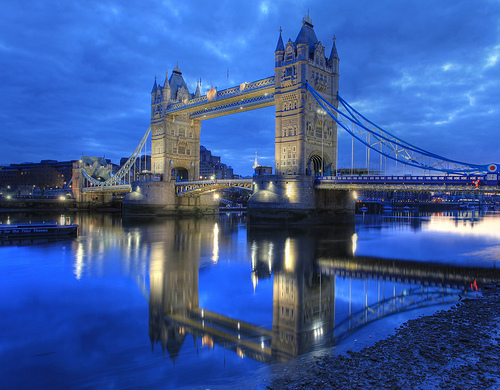 If you were impressed by the London Olympic Games this could be your chance to visit this amazing city! Air New Zealand Business Premier round-trip flights for two (2) persons from Los Angeles to London. Open to legal residents of the 48 contiguous United States, excluding Rhode Island, New York and Florida. Must be aged 21 and over.